La Laguna is an archaeological site in the northern part of the state of Tlaxcala, Mexico. It was primarily inhabited during the later Formative period (c. 600 BCE - 150 CE), and was excavated by the Proyecto Arqueológico La Laguna, directed by David Carballo and Luis Barba. During the late Postclassic period (c. 1250-1521), the site was inhabited by a small number of rural farmers. My M.A. thesis work focused on the Postclassic ceramic assemblage, most of which came from a single sheet midden of household debris. Despite the rural and peripheral nature of La Laguna during this period, I found that its residents were connected to the larger economic and information exchange networks of Postclassic central Mexico. This work was presented at the Society for American Archaeology conference in April 2015 in San Francisco, and an updated version was presented at Boston University's Archaeology Graduate Student Forum in October 2015. 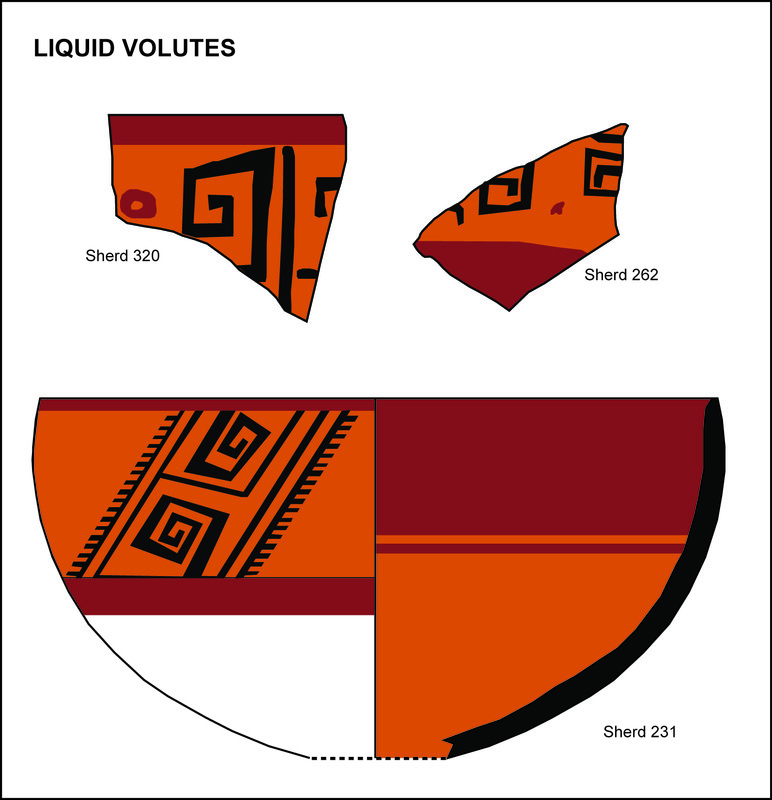 This research, along with petrographic and INAA analysis of a sample of sherds, forms the basis for an article in preparation.